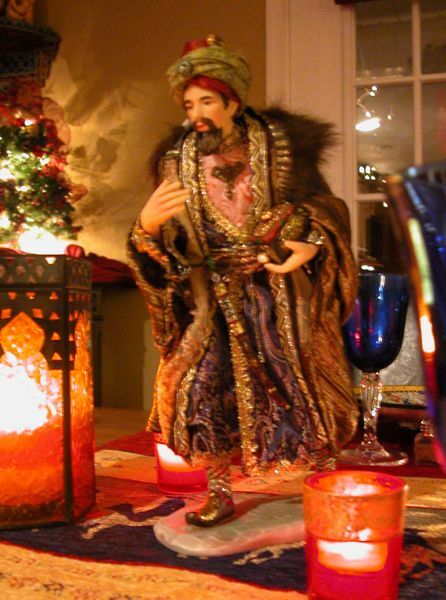 Far Above Rubies: "Los Tres Reyes Magos"
Since my husband is from Puerto Rico, we will celebrate "Los Tres Reyes Magos" or "The Three Kings" on Jan. 6. 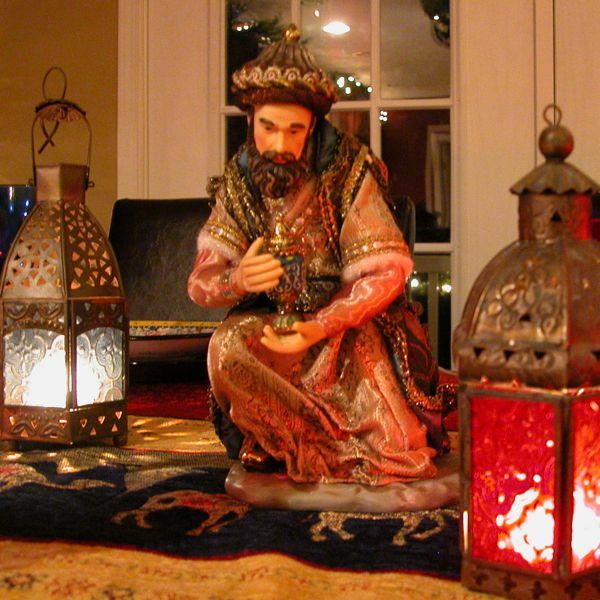 According to the custom, children will put grass in a box under their beds for the camels and the three kings will leave gifts as they did for baby Jesus. Remember that the wise men were not at the manger for the birth. Some scholars think it might have taken at least one or more years to get there. 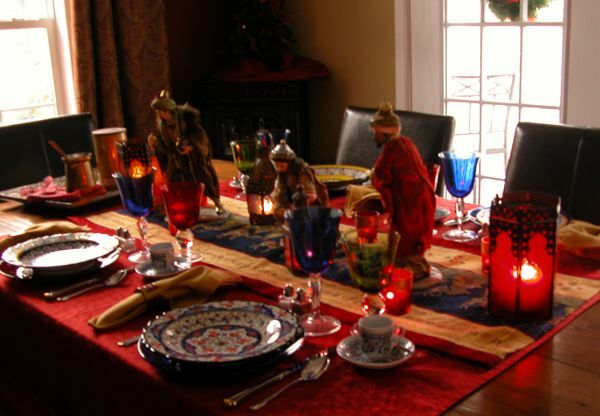 For more information about this holiday, click on this link: "Los Tres Reyes Magos." 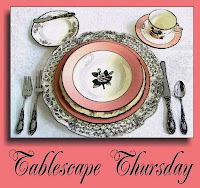 So I will be sharing a "Three Kings" themed tablescape today as part of "Tablescape Thursday", hosted by Susan at Between Naps on the Porch. I was inspired by a piece of fabric I bought in Turkey. 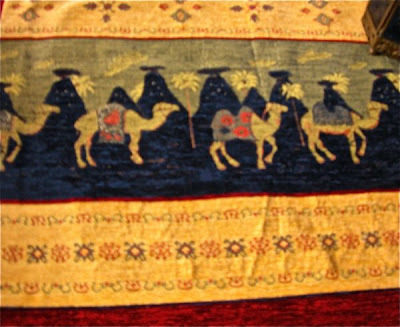 It has three different camels and just reminded me of the wise men. 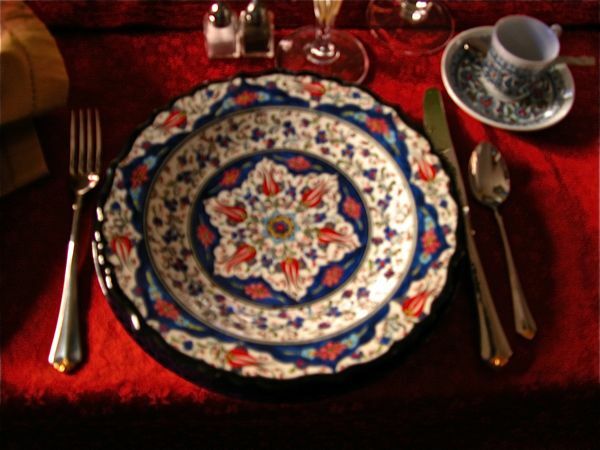 Oh, and don't forget to finish the meal with a Turkish coffee! 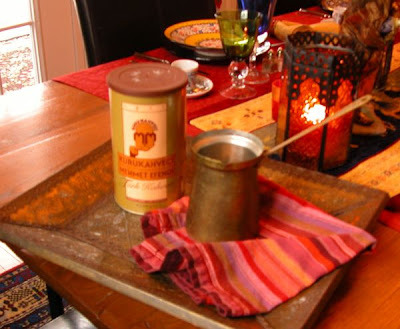 Very similar to Cuban coffee, this coffee is very strong, not filtered and has sugar but no cream. Anita, this is beautiful. 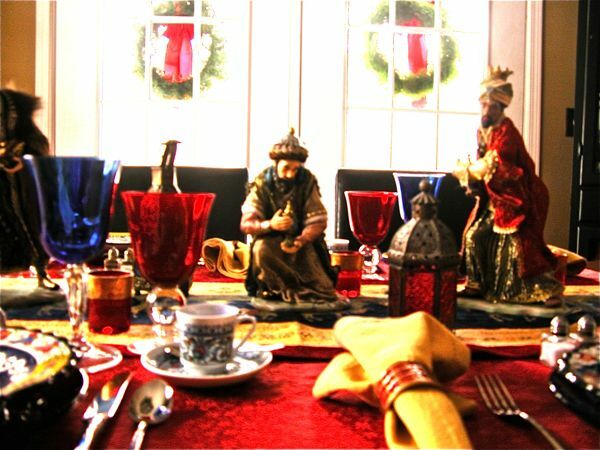 The Turkish fabric, dishes, figurines, and the wonderful, illuminating story behind "The Three Kings." Have a Happy and Blessed New year together with your lovely Family. 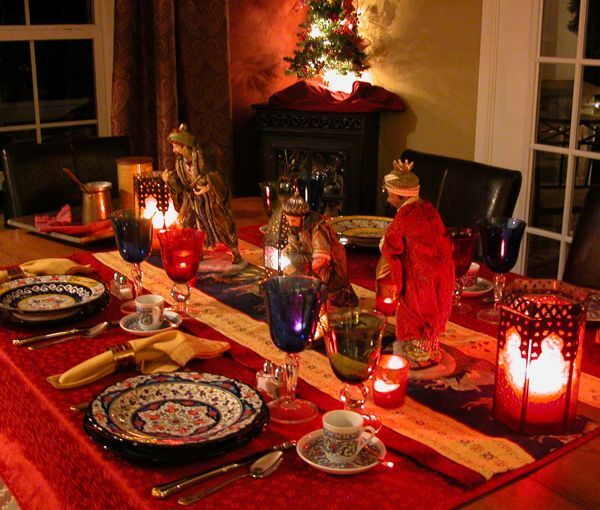 Just beautiful and love the tradition behind everything. Happy New Year. Nice to get a "culture" lesson this morning!!! 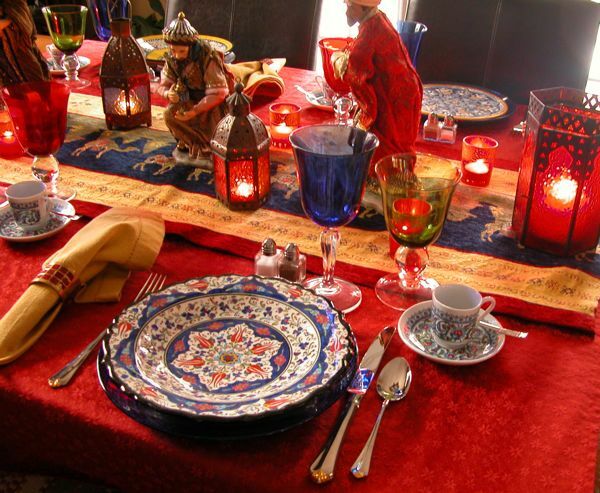 Your table is gorgeous with all its color (come to think of it- you often use lots of color)- I have noticed that you often use your mom's things along with yours-can imagine you two are very close. Thanks for all your inspiration- I am impressed you do all of this with three kiddos!!! 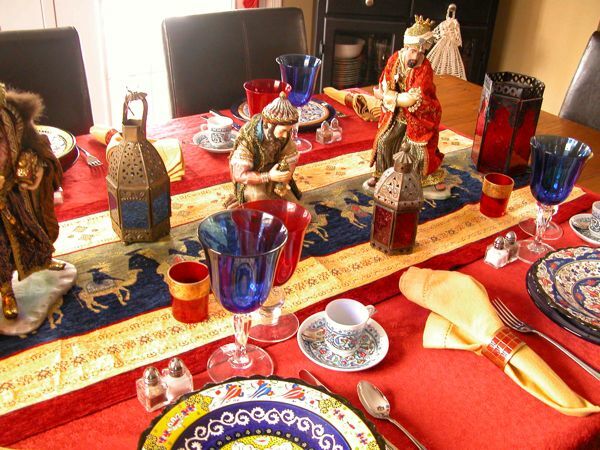 Beautiful Three Kings tablescape. 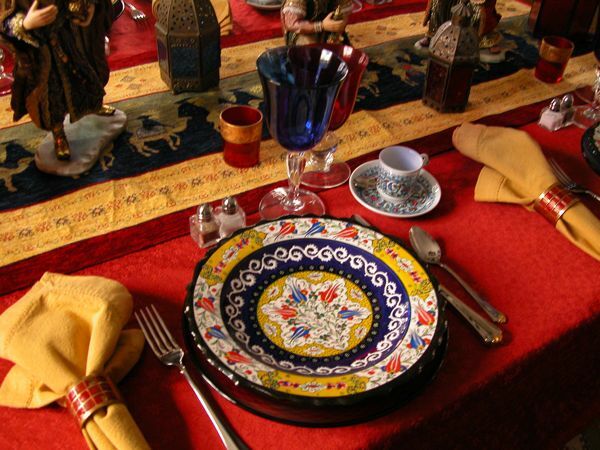 I love all the color on your table. 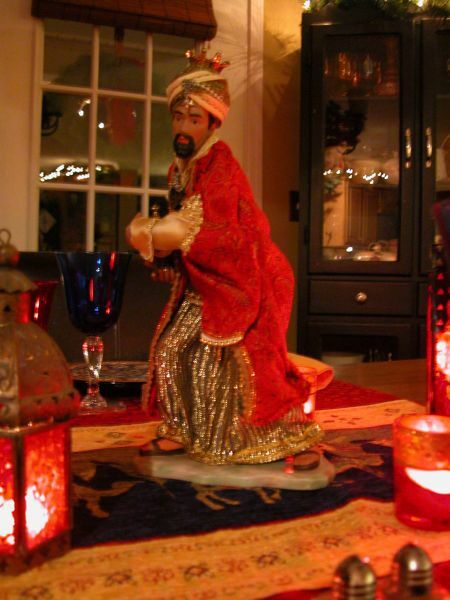 Anita, As a Catholic, I also celebrate the Three King's Feast Day on Jan. 6. 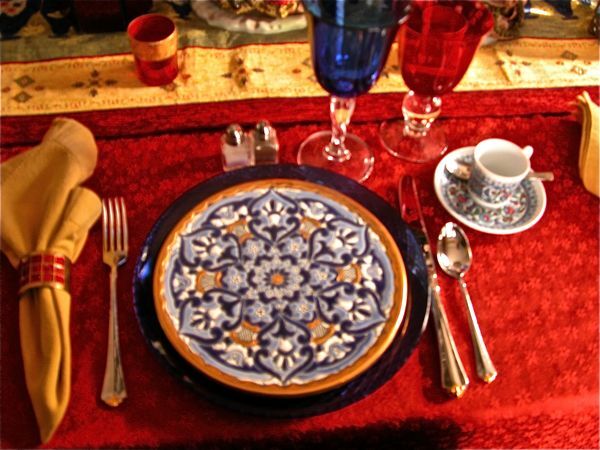 I plan to surprise my family by making a 3 king tablescape for that day's dinner. Thanks for the inspiration. I've looked through your blog a little, love the bathroom decorated for Christmas. Can't wait to take time to browse your archives. Anita, that is just beautiful..the colors are so rich! 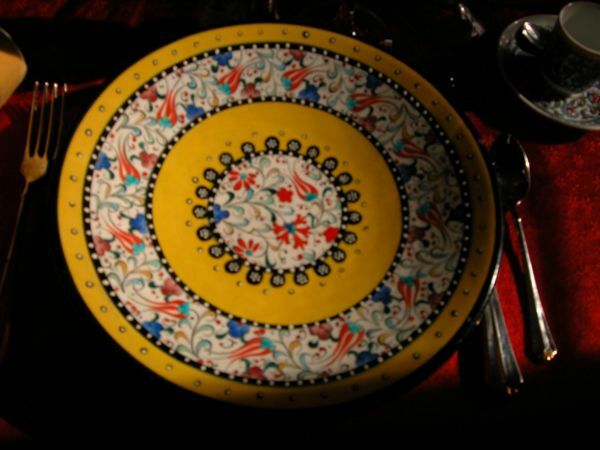 And the plates and glasses are beautiful.. 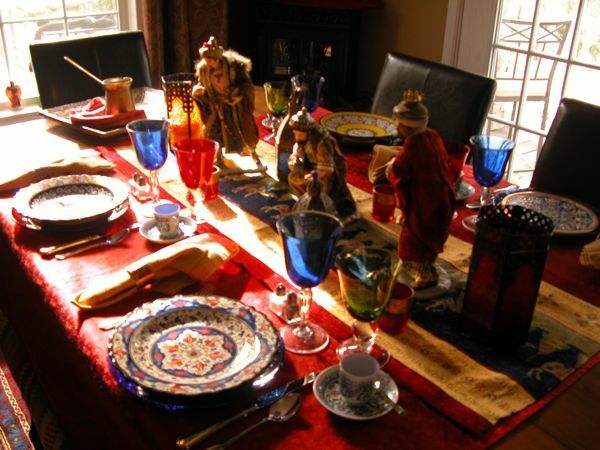 I do a 3 Kings table too, but since I am Irish, it isn't as colorful! :) Your table is truly lovely.. Wish I could be this creative.. Check out my blog.. there's an award waiting for you. Anita, what an amazing table! Loved this SO much! This is an amazing table! I love the story. I love the color. The plates are amazing!!! Thank you also for becoming a follower. I'm following you now too!